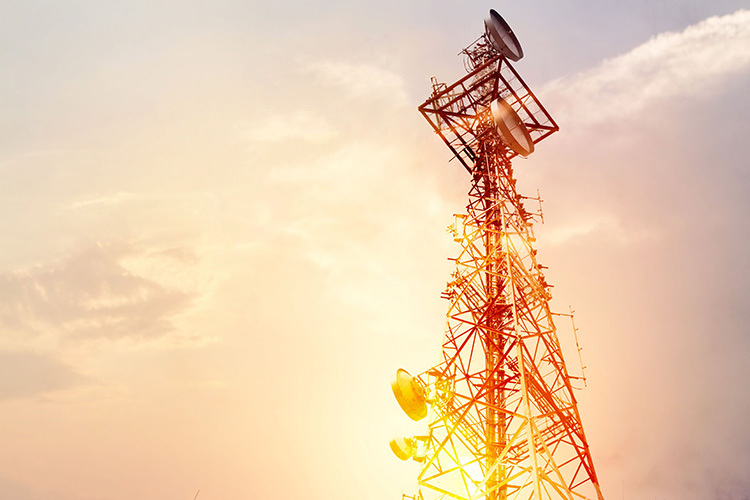 The merger between Vodafone India and Idea Cellular is about to conclude and is awaiting permission from the Department of Telecom (DoT). The union is good news for subscribers as well as the two telecom giants but it might be bad news for some of the employees working for the two companies. The Economic Times has reported that in a bid to eliminate duplicate jobs, increase the efficiency of operations, and primarily to save costs, the two companies will let go of nearly 5,000 employees. These jobs will be eliminated from out of the current combined workforce of 21,000. This is because the two operators are reeling under a cumulative debt of ₹1,21,000 crores and they do not desire to waste money on maintaining redundant jobs. The “companies do not want to start new operations burdened with excess manpower“, a senior executive told ET. These jobs will be eliminated over the next two months and will mostly include profiles from supply chain and procurement. 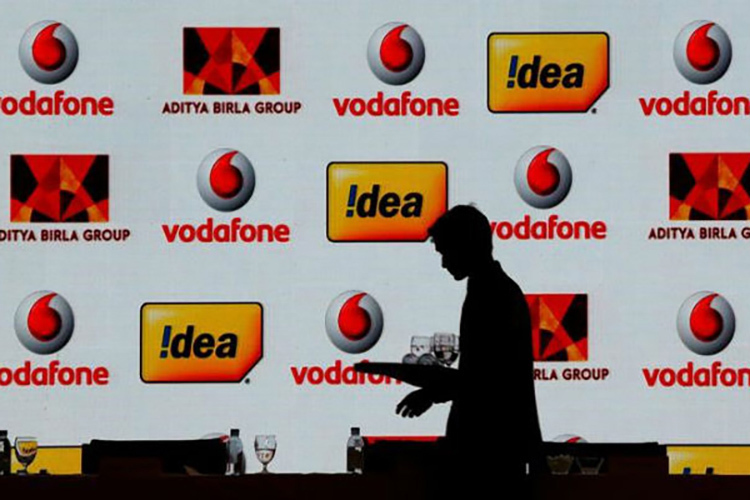 Interestingly, Vodafone and Idea Cellular will be letting go of mostly low-cadre employees and retaining the higher management and has already assigned roles for the post-merger organization. The current period is tough for the Indian telecom industry, which is as a whole suffering from high debt – even Jio, which disrupted the industry, is under a ₹20,000-crore debt. In such a hostile environment, finding new jobs in the industry would be difficult and tiring for the laid off employees. Vodafone‘s top leadership refuted these claims made by employees familiar with the development while Idea did not comment, ET notes. The Aditya Birla group has, in past, migrated employees from its telecom arm to other businesses like retail, cement, textiles, but since the company has not clarified its intention yet, it is difficult to comment on the fate of its employees yet. Meanwhile, the companies have been selling their standalone towers beside shares in tower company Indus Towers to raise funds for the merger and to make up for their debt.